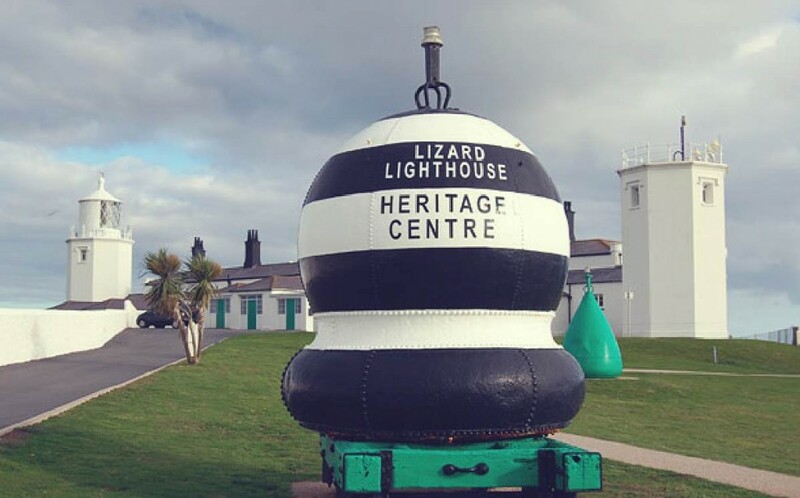 As you enter Lizard Lighthouse to the heritage centre through the shop, the museum is full of child friendly activities and hands on learning experiences. You can also get up close to the old workings of the lighthouse and the historic items that are on show. Lizard Lighthouse was built by private entrepreneur Thomas Fonnereau in 1751, marking the most southerly point of mainland Britain. The lighthouse tour takes you through the inner workings of the lighthouse and into the main atrium of the building passing the original equipment. Then you head up the many stairs to the lens itself. The views from the circular viewing platform over the Lizard and out to sea are breathtaking. Being inside a working lighthouse and watching lens turning is incredible and well worth a visit. 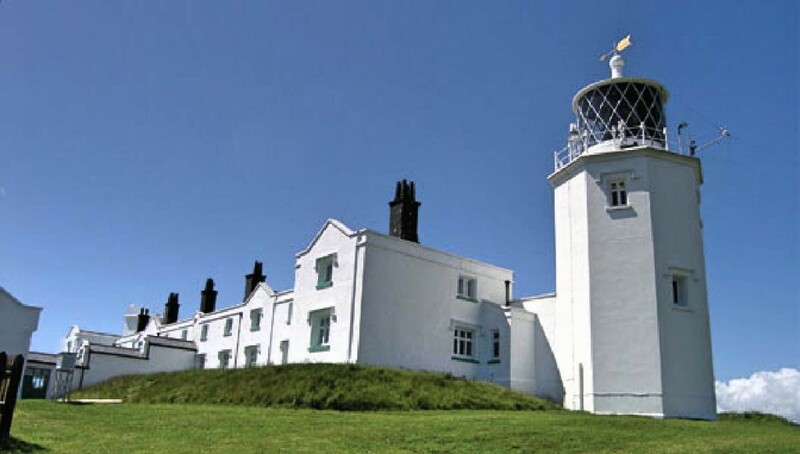 Trinity House have provided an excellent attraction as part of their work running the lighthouse in this iconic location. It is easy to park right next to it, using the National Trust car park. You’ll also be welcome to walk around the grounds. The shop has an ice cream counter that offers FREE ICE CREAM TASTERS, daily. The lighthouse is open March — September, Sunday — Thursday 11am — 5pm.